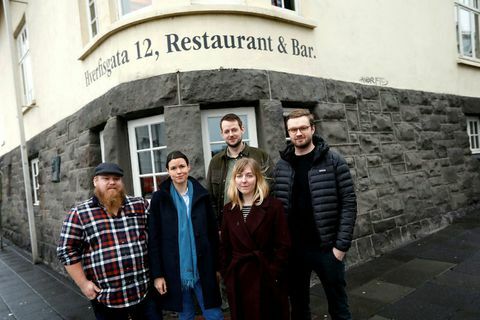 9 Jan "We simply wanted to make a change and to continue into the direction of Dill," says chef Ólafur Ágútsson one of the owners of the restaurant at Hverfigata 12 formerly known as the nameless pizza place. 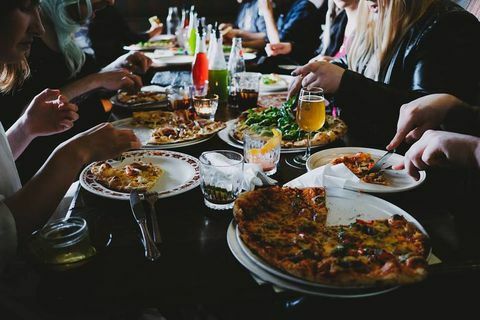 7 Jan The owners of the nameless pizza place at Hverfisgata 12 have announced that the venue has shut down. 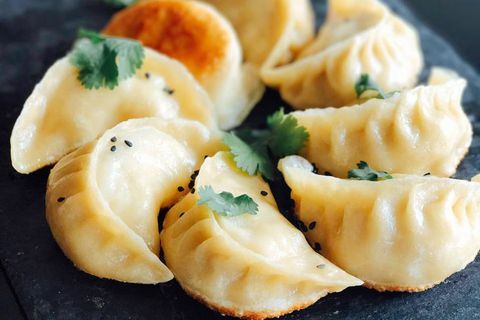 Another restaurant, yet unknown, will open its doors next weekend. 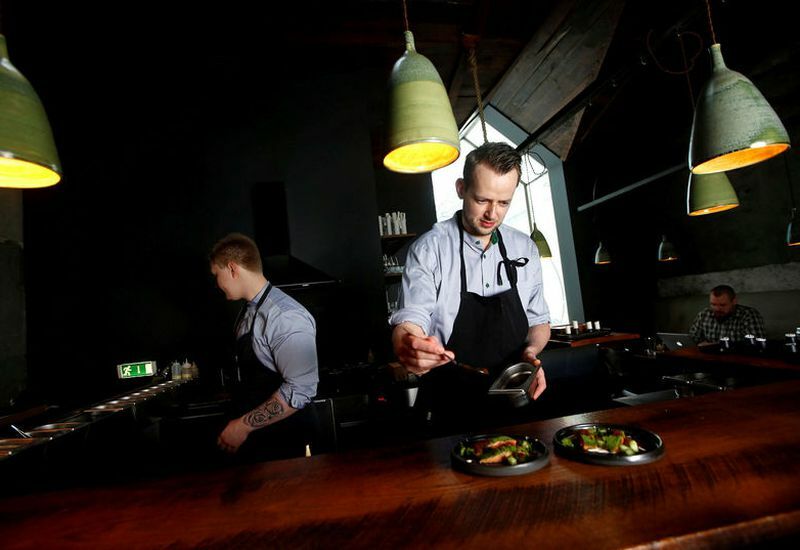 3 Oct Hlemmur, the former bus central of Reykjavik and surrounding areas have become a hub for great Asian food in the city. Here's a look at our favourite places in the area.